With the rise of the global wellness industry, many hospitality companies increasingly incorporate various elements of wellness into their product and service offering. The reality is that merely highlighting healthy features or amenities is ‘well-washing’ and confuses developers and consumers alike. For a true wellness development, hospitality experts have to take into account multiple dimensions, including the choice of materials, usage of biophilic design, incorporating wellness into the overall master plan, and creating social spaces for guests to connect and engage. 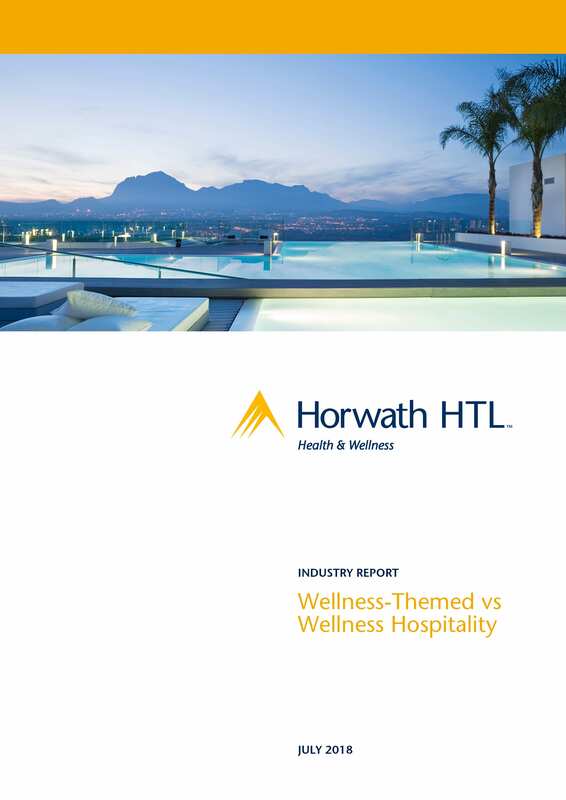 Horwath HTL Health & Wellness clarifies some of the key industry terms and outline characteristics of wellness-themed hospitality solutions versus true wellness developments.